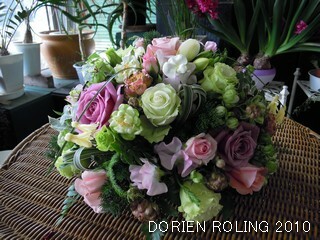 Dorien Roling: BRIDAL BOUQUET with shells. smile? Don't give up it will become natural!! 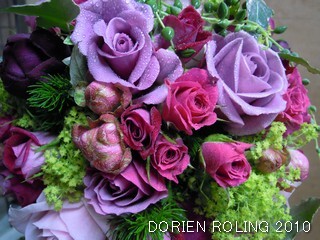 detail of the Bridal Bouquet. 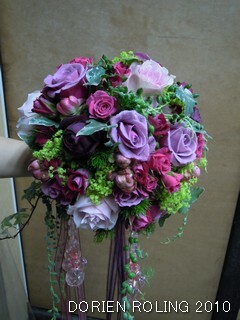 Photo: Season course, 2nd June: Bridal Bouquet. 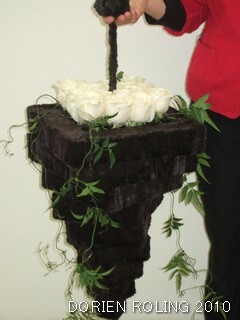 All the students made this bridal bouquet very well. 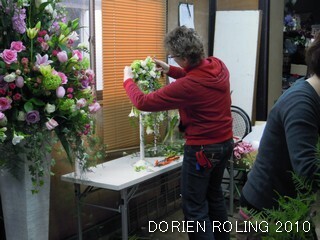 lesson in our atelier with great relaxing energy. 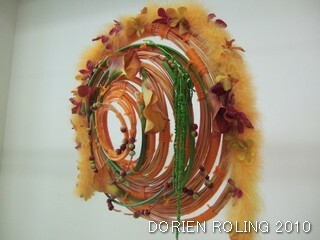 line Advance Dutch Flower Arrangement ADFA. Did you had a good day with smiling time ? It is never to late to give yourself a smile !! 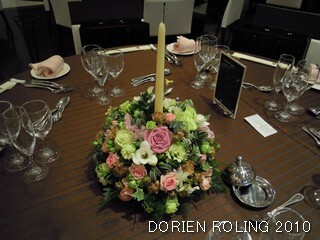 Photo: Bridal Bouquet with square parts. Today we went to DANIEL OST expo in Ikebukuro. corner and we could talk very relaxing this time. DE MASTER FLOWER SCHOOL time. 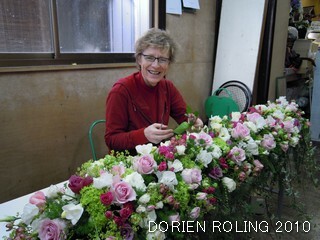 Tomorrow Setagaya flower market, 4:00 stand up. 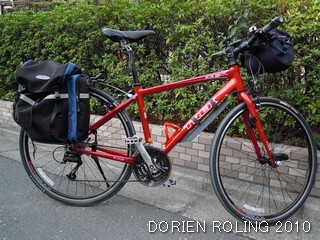 VERY SPEEDY this bicycle.....or just mental ? it is difficult the get purple in the home centre. come in a few day's after the lesson. 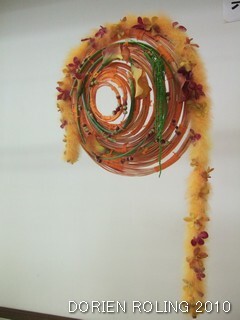 Bridal bouquet with flexible circles. 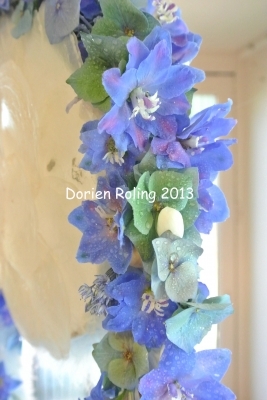 The sun is shining again and 14 degree in my atelier. photo's on this blog February 2010. 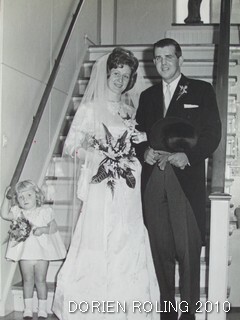 Today I like to share Bridal photo's from 1958 and 1962. 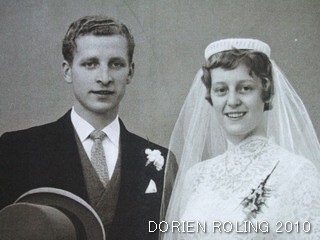 4 June 1958, Harry and Ria Roling, my parents. Classic bouquet with wire technique. 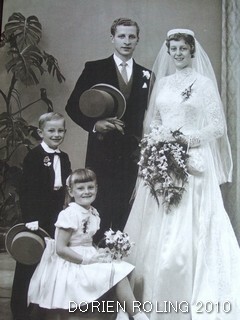 and Hans with a 'modern' bridal bouquet. 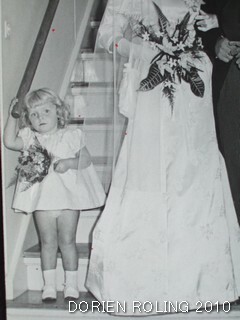 And here Dorien as little brides maid !! How are you this Monday morning ? Please give yourself a smile and relax !!! mainly Rosa with there great smell. flowers as the pink graduation bridal bouquet. 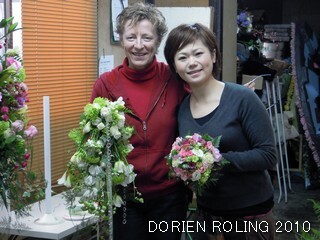 Dorien Roling and Mrs. Obuchi. new flower friends. Thank you very much !! put some yellow flower or yellow card or yellow ???? you Blue mood in POSITIVE MOOD. Enjoy your YELLOW MONDAY - relax and smile. for me every one deserve the GOLD medal. 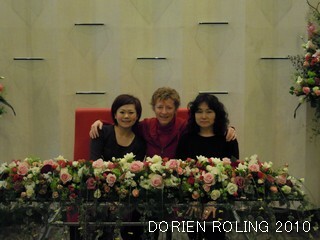 It is a great world sport friendship event. 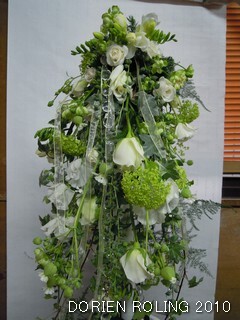 Photo; Bridal Bouquet waterfall style. 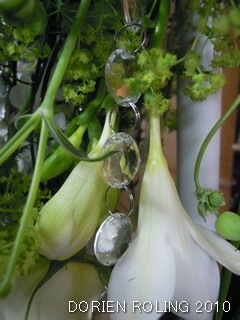 Photo; Detail Bridal Bouquet waterfall style. Broom corsage with 2 crystals, wire technique. 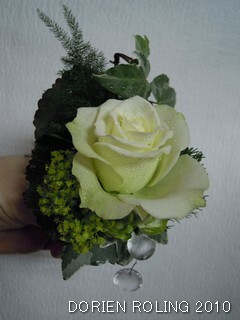 Today is the wedding by the Obuchi Family. where very beautiful and more than enough. in the flower shop "HANA-MU" (flower dream). Detail photo Biedermeier Bridal Bouquet. We had a great time with making!! Obuchi family members and assistants. Have a great Bridal party. Biedermeier style with Rosa as main flower. 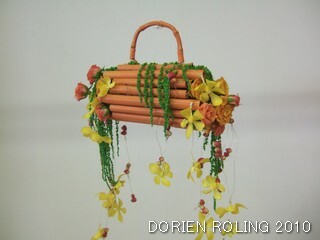 design 2 meter long, classic style. 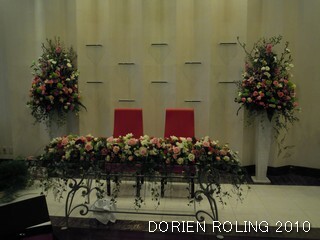 + 3 welcome table design x 50 cm. long. 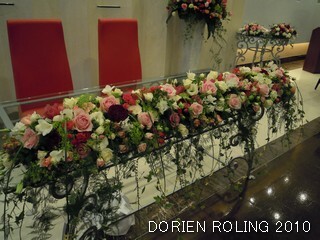 And 2 big design beside main table. they did a great job today. 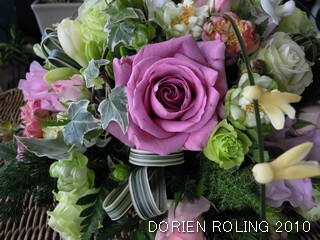 The flowers I ordered where also very beautiful. 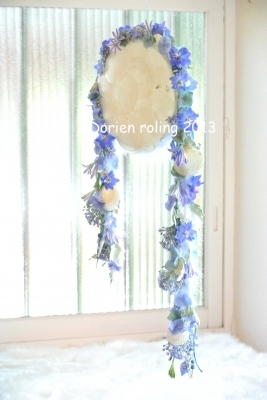 with nice smell of Rosa, Lathyrus and Hyacinthus. BEAUTIFUL OLD TREE NEAR YOUR HOUSE . you may not feel so much, give it time. I wish you a great time with your favorite tree.